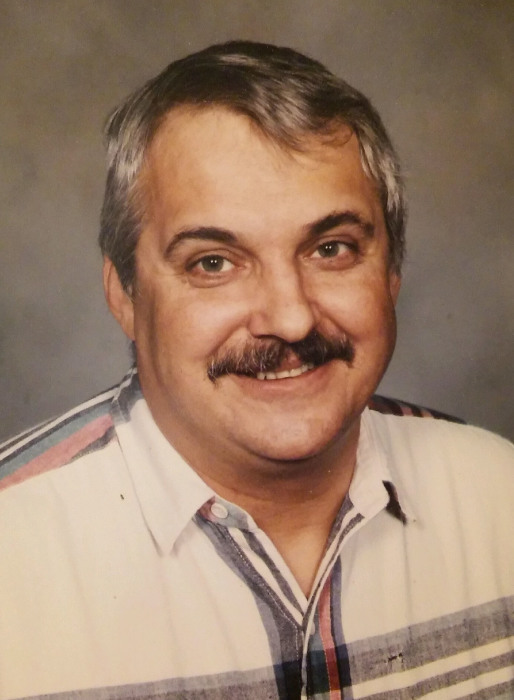 Gary Eugene Cole, 67, of McAllen, Texas and formerly of Ludlow and Hebron Kentucky passed away Monday, December 24, 2018 in McAllen. Mr. Cole retired from the U.S. Post Office and had served in the Air Force during the Viet Nam War. He loved the Lord, helping family and friends, and studying the Bible. First Baptist Church on 4th St, Covington Church was his home church. In addition, Mr. Cole loved being outdoors with his dogs, whether working on outdoor projects or fishing, camping, or hunting. Mr. Cole was preceded in death by his parents, Paul and Middie Johnson Cole. Survivors include daughter, Jamie McCane Pratt; sisters, Sherry Cole Pegg, Rhonda Cole Denterlein and Andrea Cole Slone; grandchildren, Howard Jr., Samuel, Isaiah and Olivia; nieces and nephews, Andrea Pegg Arrington, Tony Pegg, Jr., Brian Denterlein, John Denterlein, Emily Denterlein and Christian Pegg; and many great nieces and nephews. The family will receive friends from 6:oo p.m. to 6:30 p.m. Monday, March 11, 2019 at the First Baptist Church, 14 W. 4th Street, Covington, KY. Memorial Services to follow at 6:30 p.m. at the church. Middendorf-Bullock Funeral Home, Ludlow is assisting the family. Mr. Cole was a generous contributor to the support of Israel. The family requests that in lieu of flowers, donations be made to REACH Initiative International, 5665 Atlanta Highway, Suites 103-307, Alpharetta, GA 30004.